In this technological era, most of our tasks are performed associating computers and electronic gadgets. We rely on them from basic to important matters and so does our data. So most importantly, is our storage device safe and trustworthy for reliable and secure data storage? We often store information without any backups and security checkups which results in disappointment due to data loss and theft. Loss of confidential data can lead to a devastating effect on business, job, and consumers resulting in a huge impact on our professional and personal life. In fact, millions of flash drives are lost and damaged yearly and it is one of the most important things be conscious of. As the threats are inclining with the development of the technology, using non-encrypted old flash drivers are not secure enough. 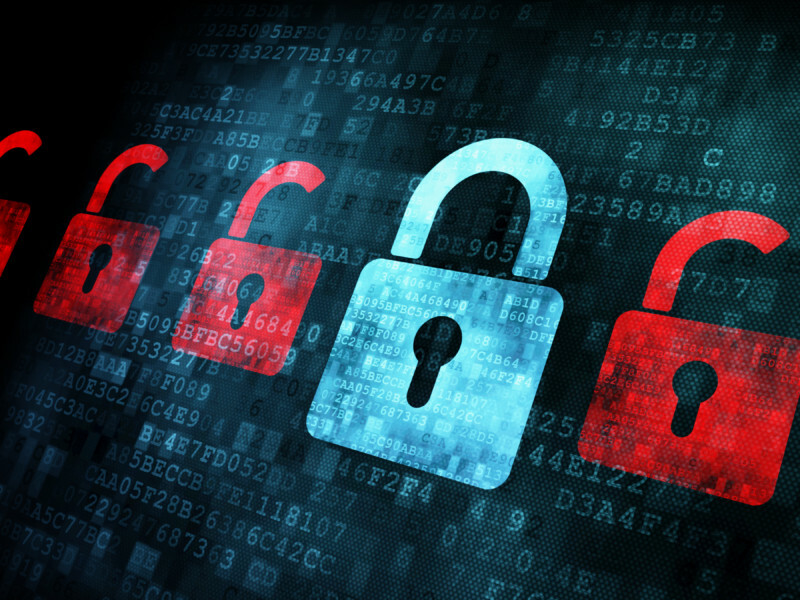 The security of our confidential data is still questionable and unreliable. 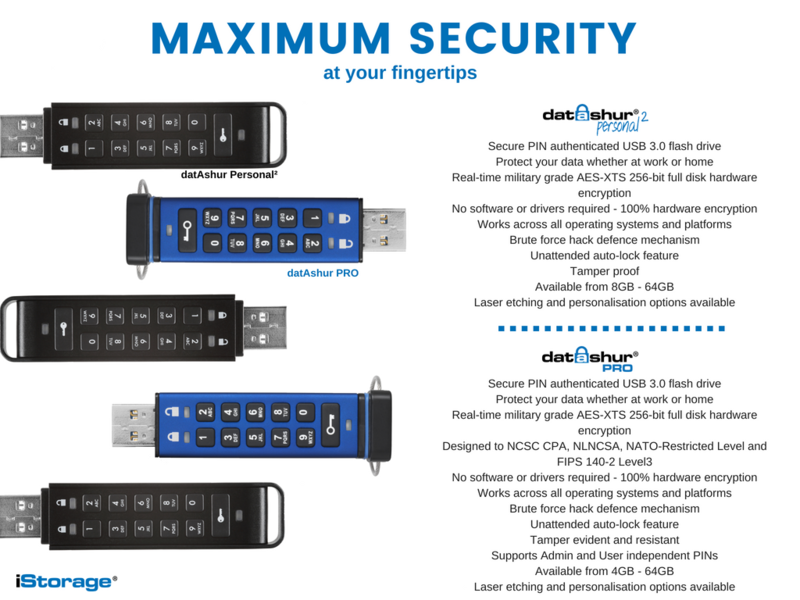 So analyzing the current technical security needs and required advancements, the UK based digital security company iStorage has launched two finest 'Hardware Encrypted Flash Drivers' datAshur pro and datAshur Personal² ensuring you with the best data security in the market. 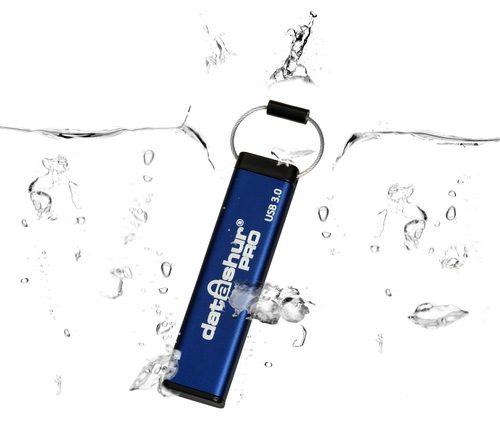 The iStorage 'datAshur' is easy to use and affordable USB flash drive which features employing PIN access with military grade AES 256-bit hardware encryption and strong aluminum body and cover. Buy the product - Amazon, Newegg. Buy the product- Amazon, Newegg. So what makes datAshur 'best from the rest'? 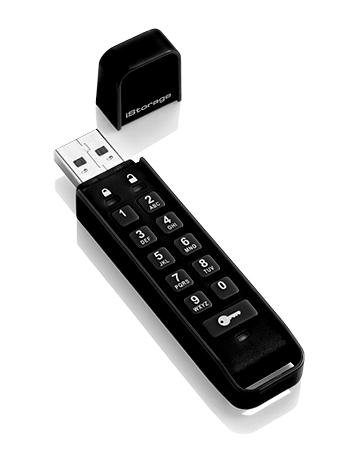 The datAshur comes with a security pin feature which enables the user to set-up their personal PIN code. The device is best optimized for data security with its real-time data encryption feature with an in-built hardware encryption engine which protects your important data and files from unauthorized access even if your datAshur is lost or stolen. The storage device features a security feature which locks datAshur automatically after it has been unplugged from the device or the USB port is turned off. The device is designed for maximum security purposes assuring you with a 100% data CIA (Confidentiality Integrity and Availability). Its OS friendly device is compatible with any operating systems like Windows, Mac, Linux, Chrome, Android and so forth. Users are provided with special admin panel via which they can store all their data on the confidential mode without worrying about your important documents, files, picture anything. datAshur makes it safe and reliable. The admin panel with security features like unlocking credentials of the User account by admin key- Important if you lost the key. 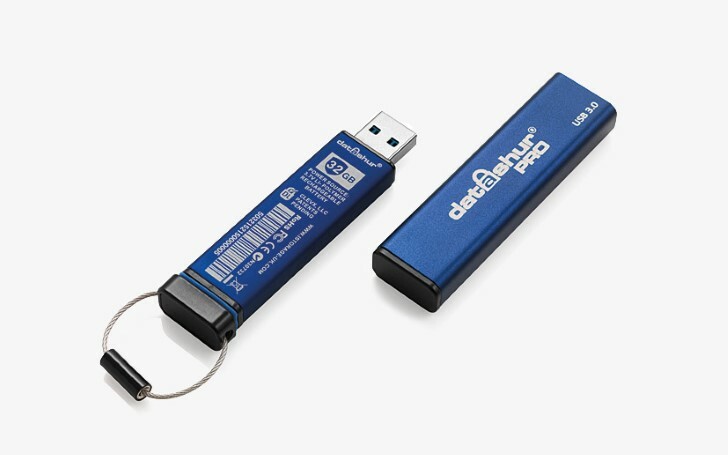 The datAshur protects your data with a “Brute Force Hack Defence Mechanism”, which deletes the encryption key and destroys all stored data if the incorrect PIN is entered a total of 10 consecutive times. The devices are best for Backup and data protection with its reliable features like Malware protection with Brute Force defender. Everlasting durability with an internal tamper-proof coating, aluminum body, and waterproof casing. datAshur Pro benchmark read and write test. The data write speed is impressive with more than 70MB transfer rate for 1 GB + file in 17 seconds time duration. Similarly, the data read speed is remarkable too with 120MB data transfer rate for 1 GB at only 9.12 seconds. Well, the benchmark review of the device is impressive as you can witness from the various above tests. So, if you are searching for reliable and secure data storage transmission flash drives then iStorage datAshur will be the best and finest product to store data whether at home or at work in the market with secure encryption and passcode feature. Buy the product at a reasonable price - Amazon, Newegg. It will soon be available on Frys.com.